Looking to host a Convention? Transportation for judges to and from their arrival point(s). Van(s) for Friday and Saturday transportation of judges, VIPs, and their wives.If necessary, quartet transportation from dressing/warm-up rooms to competition site. Appoint one person to act as liaison between the Convention Team Judges Host and the van drivers. His job is to handle Judges and VIP transportation only. Arrangements to have scoring summaries distributed. Paper size will be determined once method of recording the scores is chosen. The District will reimburse the chapter. Maps showing the route from the hotel(s) to the contest site. Mike tester quartet for Friday Night (both Spring and Fall) and Saturday division contest (Spring only).The District Convention Team Chairman will arrange for a quartet if the chapter doesnt have a quartet to do the job. Will Local Host Chapter director be available to direct both anthems prior to the contest start on Friday night and K.T.W.W.S. on Saturday night? Consider asking the director of the District Chorus Champion to direct K.T.W.W.S. on Saturday night at the Spring and Fall Conventions. Tables and chairs set up in the orchestra area for the judges and practice panel as shown in Exhibit . Arrange to provide light refreshments in judges room during intermission on Friday night and Saturday afternoon only. Water for the judges tables. Podium for Master of Ceremony to be located on the same side of the stage as the Contest Administrators table and the quartet entrance. Risers for stage and, if necessary, a set of risers for the final warm-up room. One table and two chairs set up near doors for ticket sales. Five tables set up in the lobby for NED Shed sales. Two tables set up in the lobby for Marketing/PR and/or Youth Outreach displays. Provide power to these two tables. Flood or spot lights, if necessary, to light the entire stage. Name cards on each room with the name of the contestant (chorus and/or quartet) assigned to the room. The rooms should be set in the order of appearance. Check with the Back Stage Coordinator. Also label the judges room, photography room, final warm-up room, and holding room. A person on Saturday afternoon to act as curtain puller for the contest, if necessary. Enough manpower to assist the Convention Team including arrangements to have enough men backstage after the contest on Saturday night to assist with the breakdown of risers and shell. Public sales registrations are to be forwarded to Local Host Chapter for pre-convention sales.Local Host Chapter Chairman should contact the District Convention Team Chairman to make arrangements to receive these registrations. Assign at least two members to the Competitors Room on Friday afternoon and evening and on Saturday morning and afternoon. Provide a sound system for the contest site. -- Approval of the sound system must be obtained from the DVP-Events prior to any commitment for the system. -- The system must be approved by the Contest Administrator prior to the start of the contests on the convention weekend. Manpower to run a successful convention. 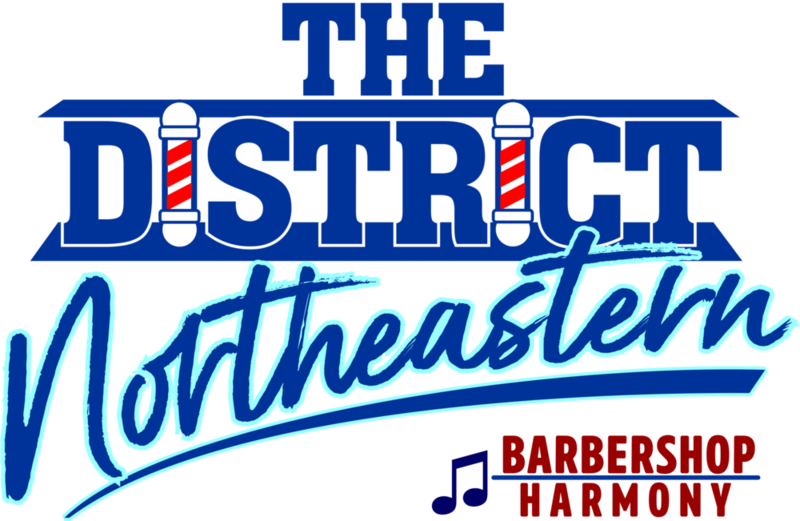 Local Host Chapter to prepare and provide programs for Division only contest (This is an expense that will be reimbursed by the District). If Local Host Chapter decides to sell advertising for the program, the income (beyond the expenses of printing the programs) will remain with the Local Host Chapter. Single event registrations provided to Local Host Chapter approximately six (6) weeks prior to the convention. Upon satisfactory completion of the above responsibilities, the Local Host Chapter will receive the appropriate remuneration as outlined in the NED Operating Code. When necessary, the District Convention Team Chairman is empowered to modify any of the above Local Host Chapter responsibilities. The results of any changes must be in writing and agreed to by both the Convention Team Chairman and the Local Host Chapter Chairman. The amount of remuneration the Local Host Chapter receives for hosting the convention could be adjusted if the above needs are not provided. This adjustment will be made by the NED Board of Directors upon recommendation of the DVP-Events.